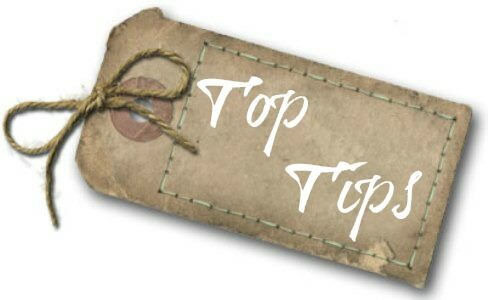 This afternoon I’m pleased to bring you the next edition of ‘Top Tips’. 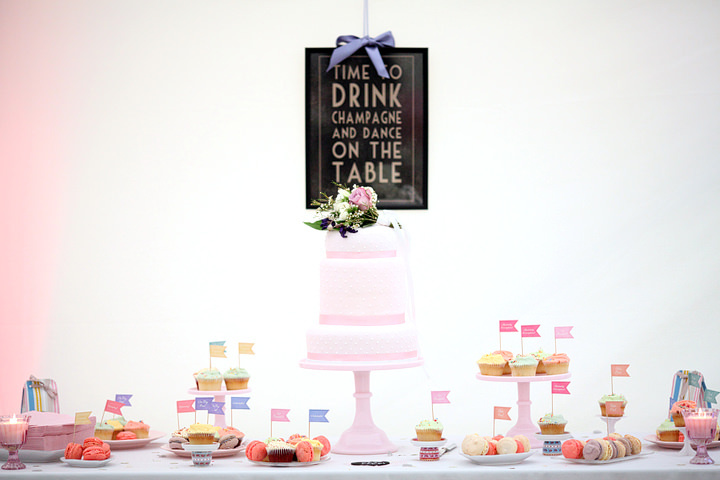 Top Tips is a way for suppliers to get involved with the Blog. 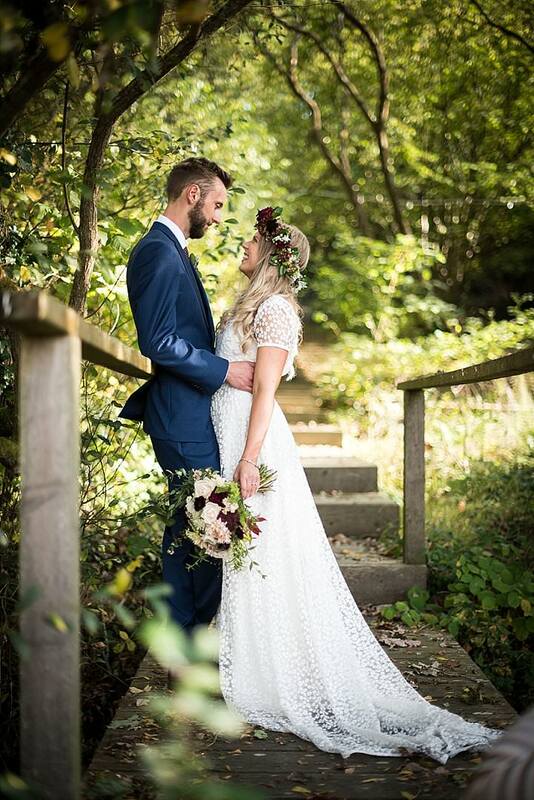 If a supplier sees something new or exciting at a wedding they are working at I am asking them to send me in a photo of their findings so I can post it on the Blog. 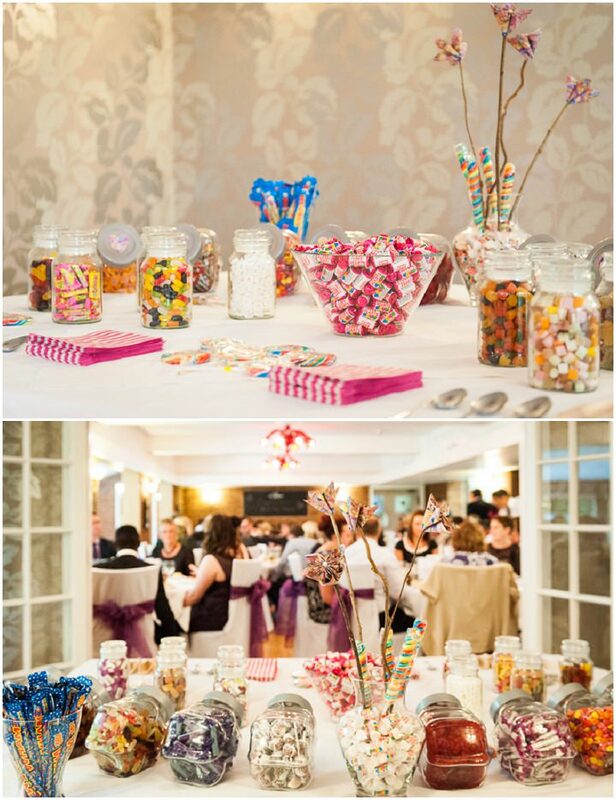 I will only feature photos from actual weddings, or from real wedding suppliers, no pinterest photos. 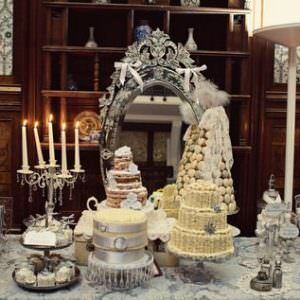 So you will you be safe in the knowledge that all these ideas are achievable and attainable. 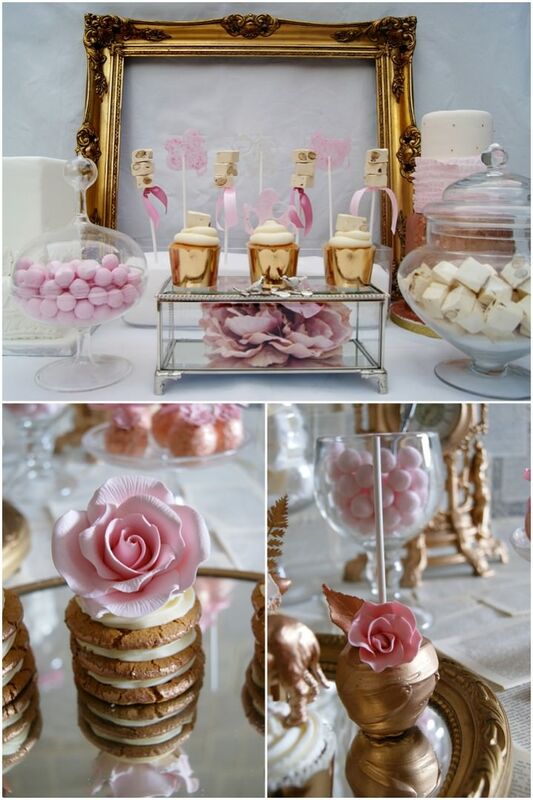 Today I am sharing with you ideas for Dessert Tables and Sweetie Tables. 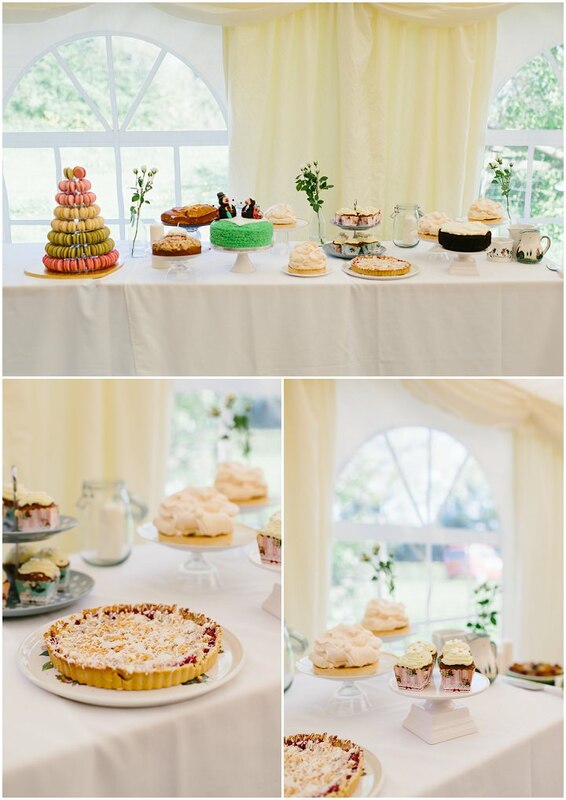 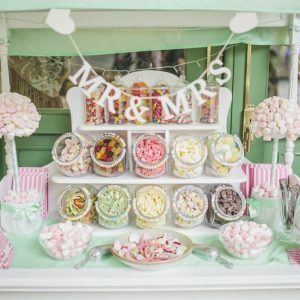 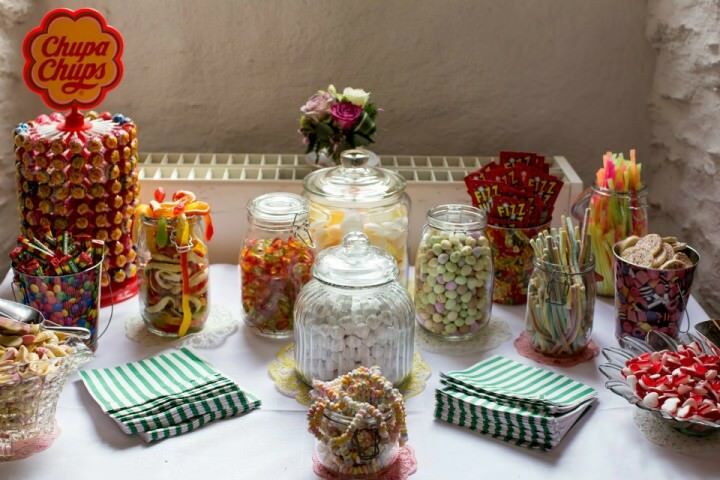 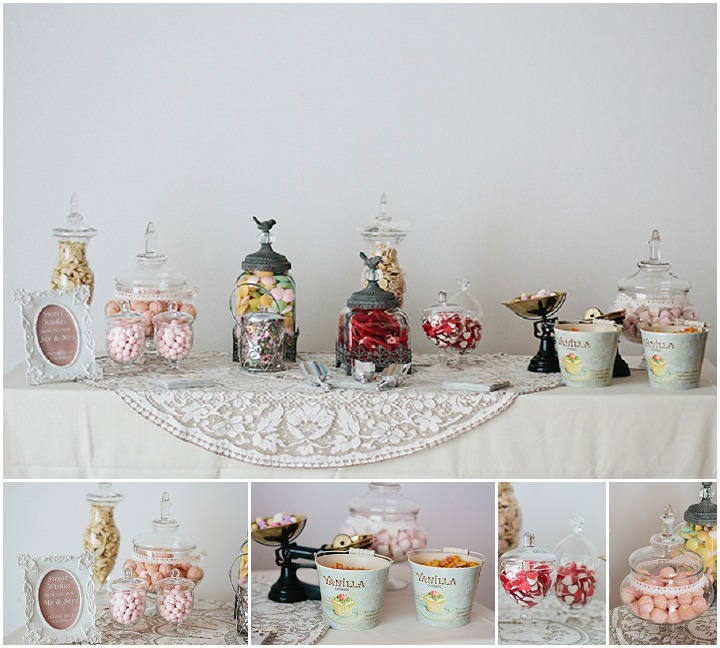 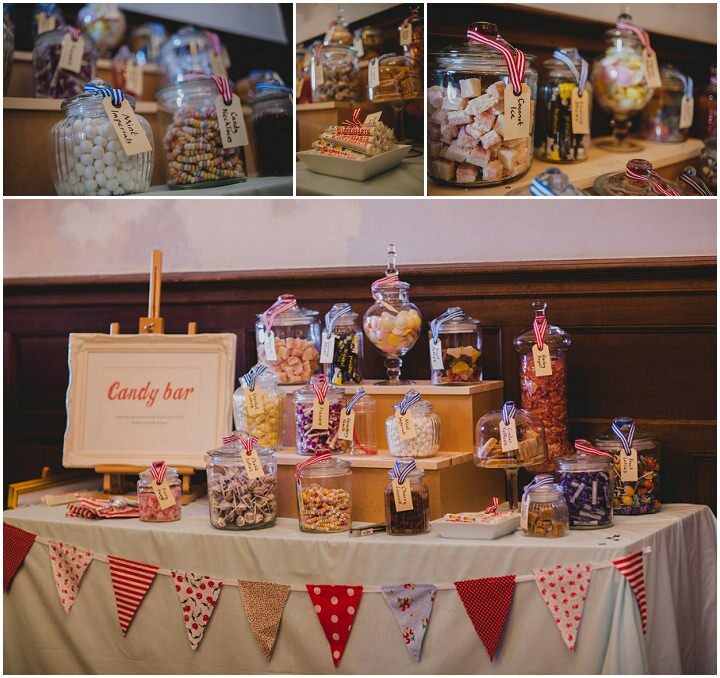 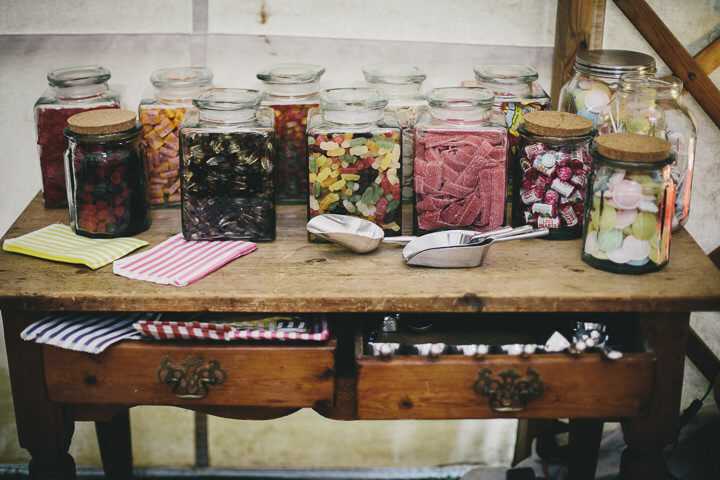 Both Dessert and Sweetie Tables have become big news in weddings over the last couple of years and I have seen them at many weddings I have worked at, as well as a multitude of weddings I have featured on the blog. 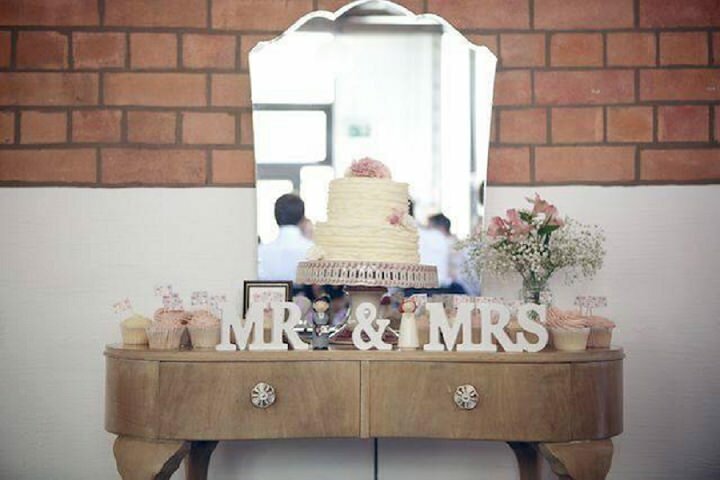 They come in lots of different shapes and sizes, from full on styled tables to the more DIY option. 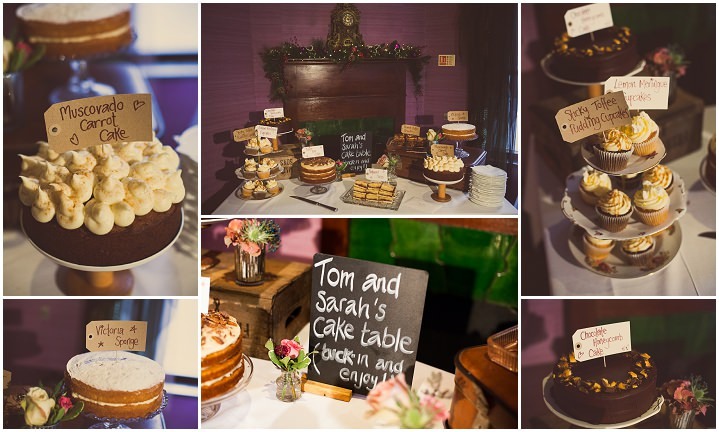 Today I am pleased to bring you a bumper edition of Top Tips as I have been sent in a huge variety of images from lots of lovely suppliers!…….I worn you though if you’re not hungry yet you will be by the end of this post, enjoy! 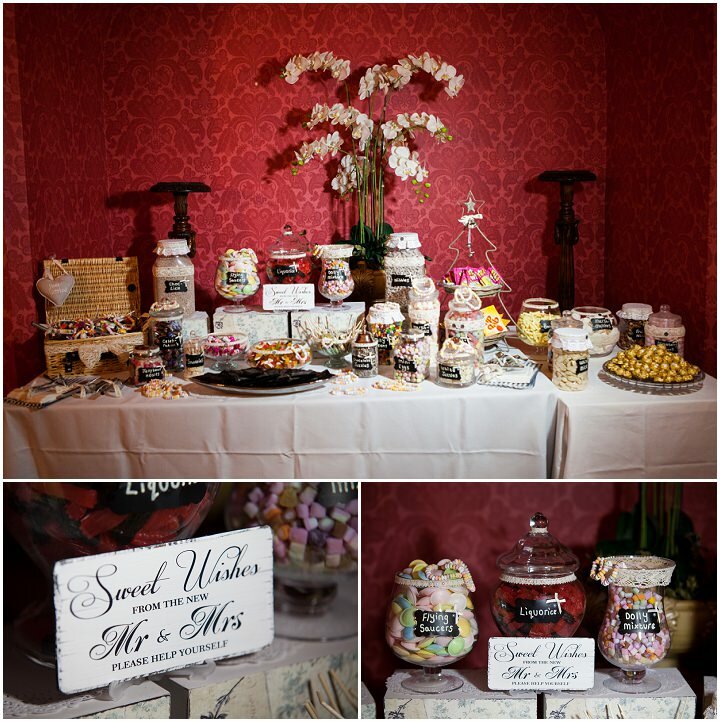 I hope you like my selection of Dessert and Sweetie Tables, a BIG thank you to all the suppliers who sent me in their images and ideas. 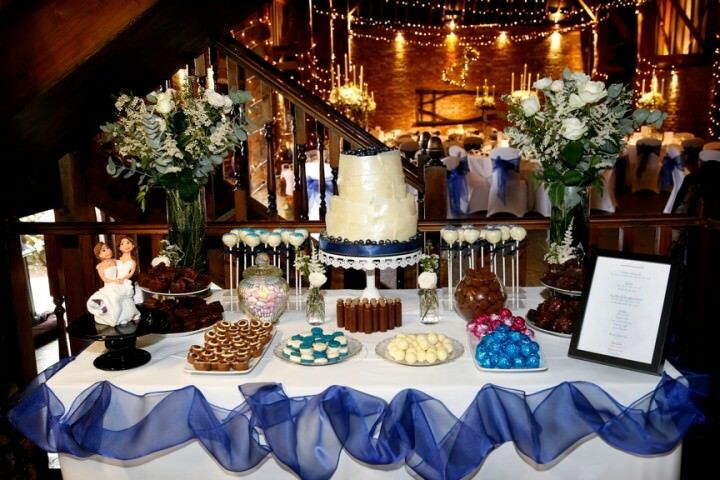 I’m sorry I couldn’t use all of the images that were sent in. 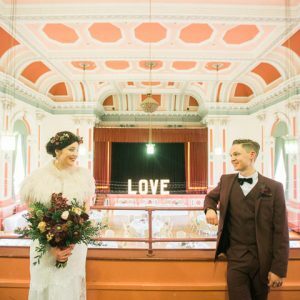 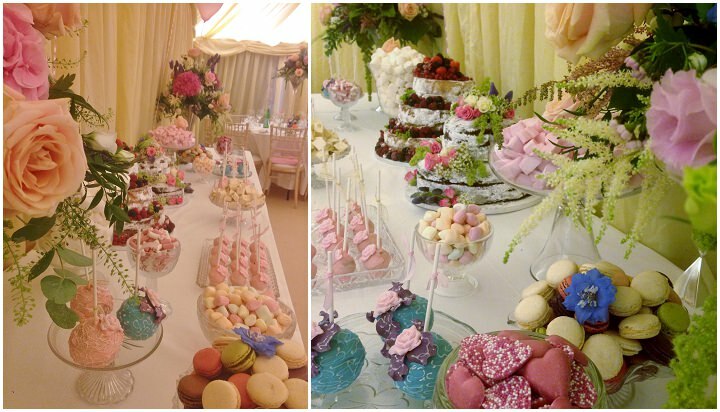 Remember these are all from real weddings and suppliers, so all are attainable Which one is your favourite? 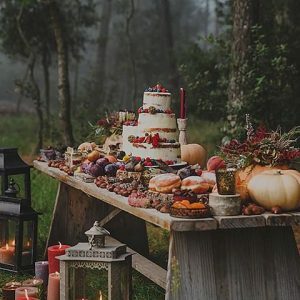 I’d love to know what you have planned for your big day. 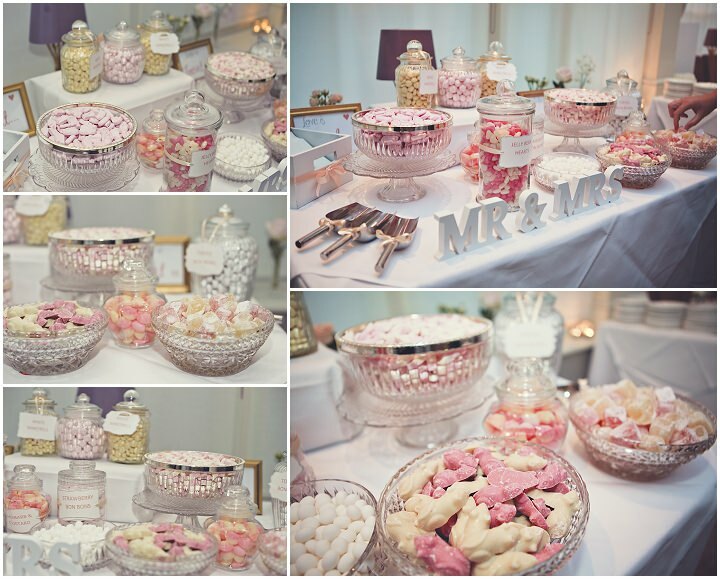 If you are a wedding supplier and want to submit a photo for the ‘Top Tips’ feature then email me [email protected] . 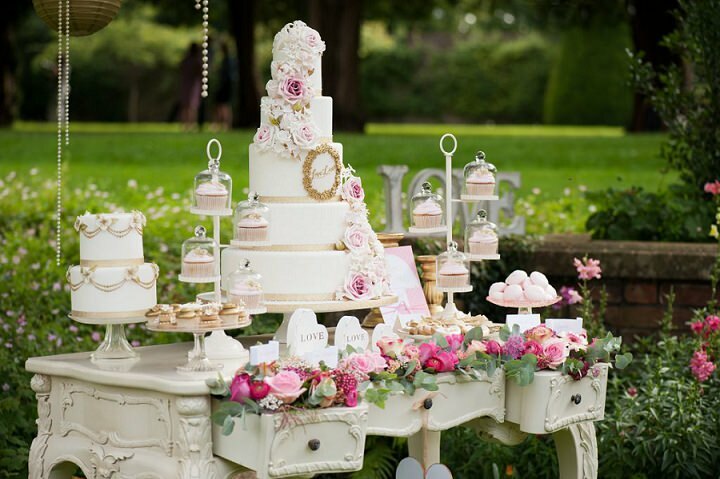 It can be anything you have seen at a wedding that has impressed you. 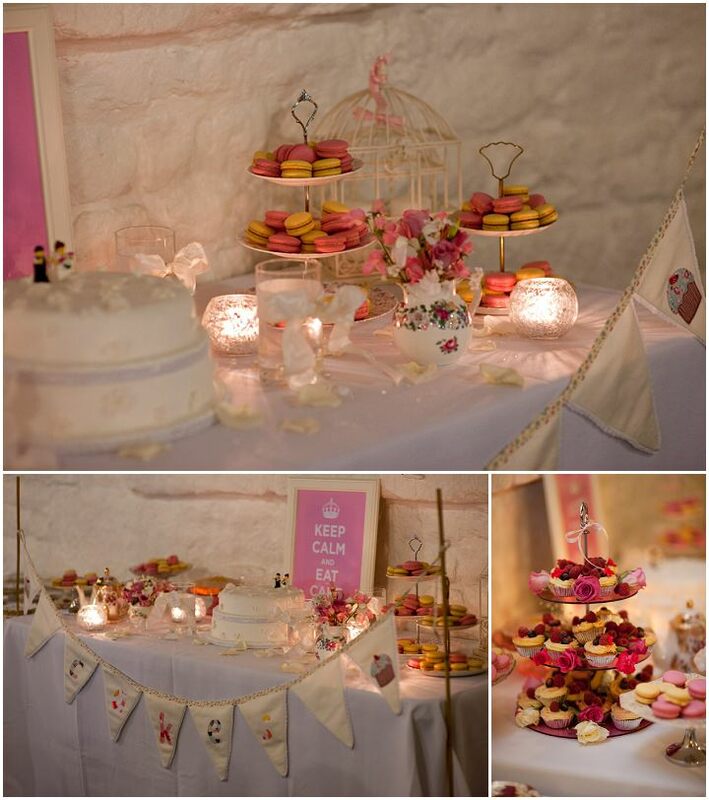 Lovely to see all of the macarons adnorning these Dessert and Sweetie Tables. 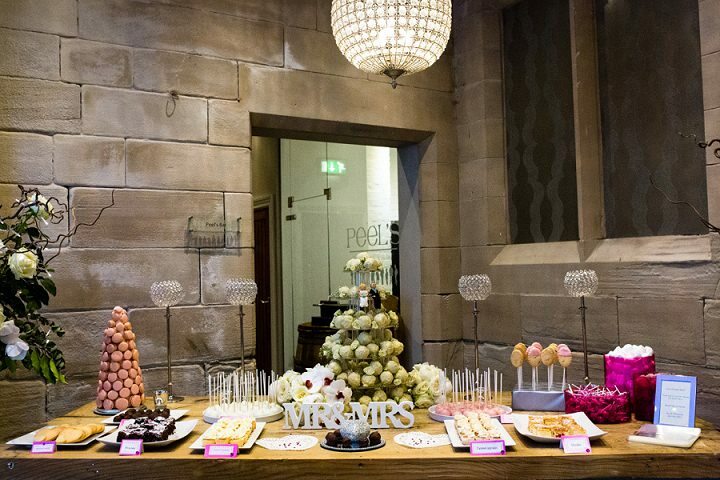 I’m thinking that Mini Macarons in jars will be the next big thing to hit Dessert Tables in 2014, as they are just so cute and colourful! 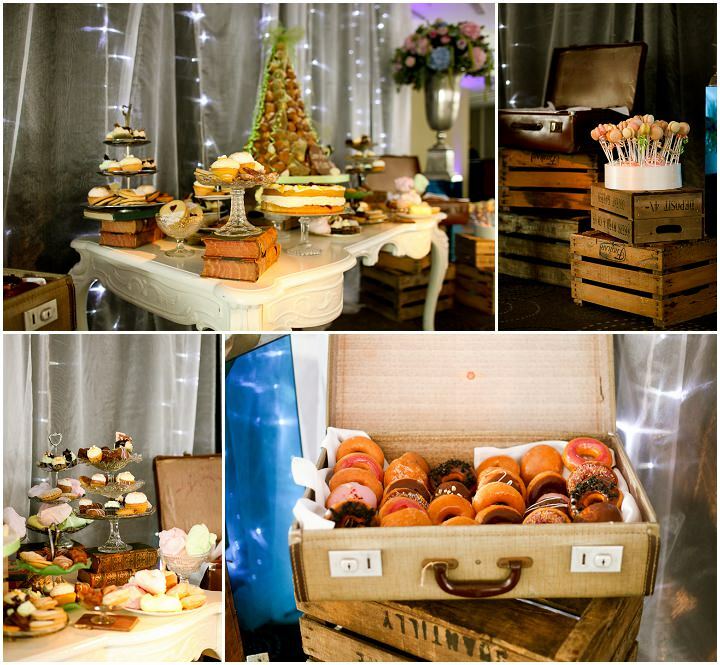 On another note, I’m absolutely blown away by how nice those doughnuts look in that Vintage Suitcase. 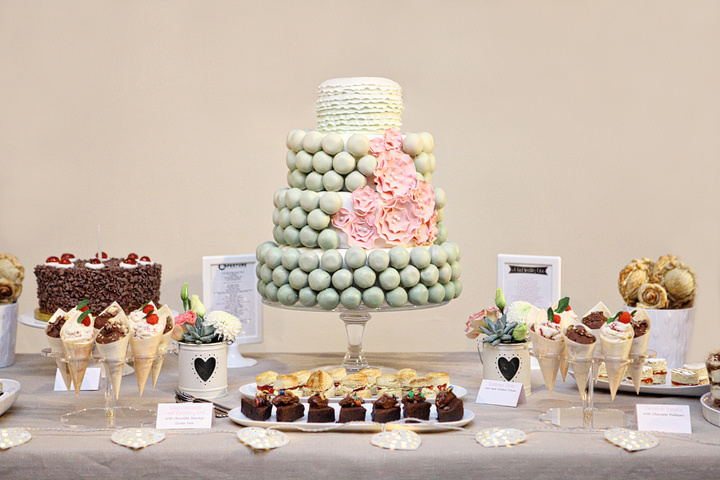 Who knew that doughnuts could be so chic? 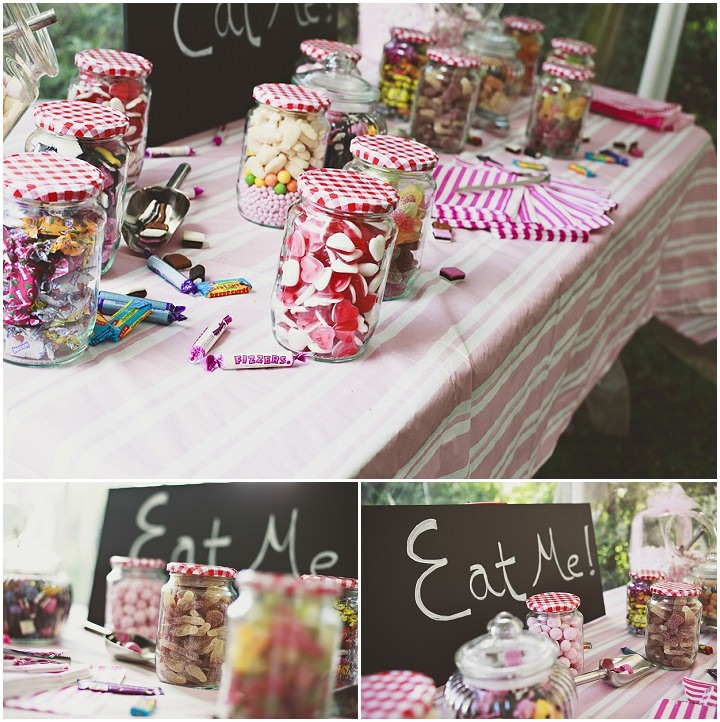 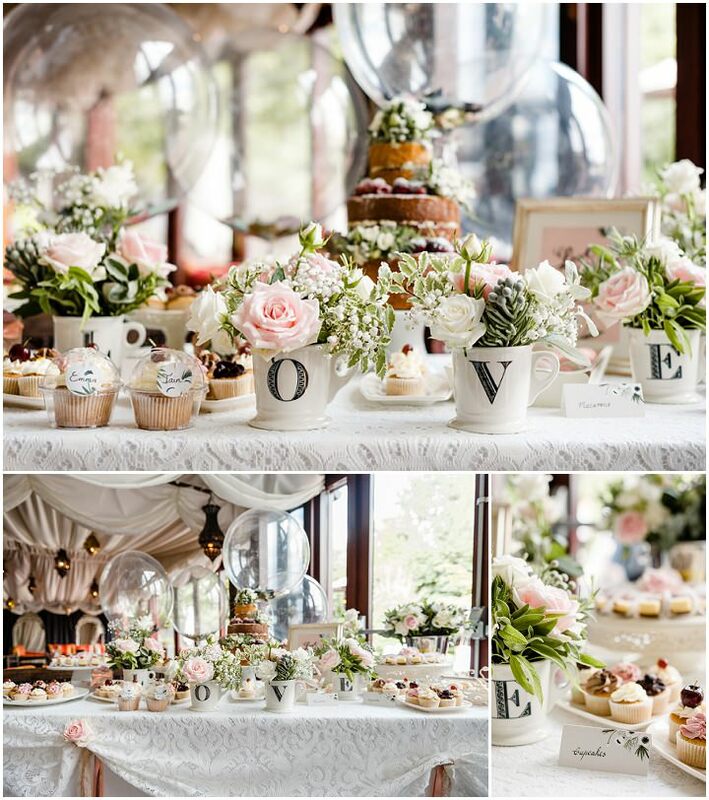 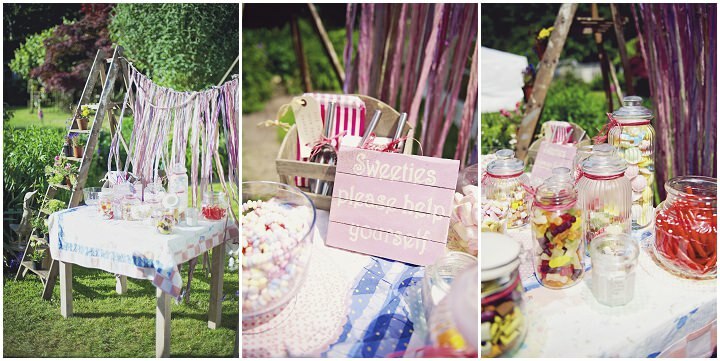 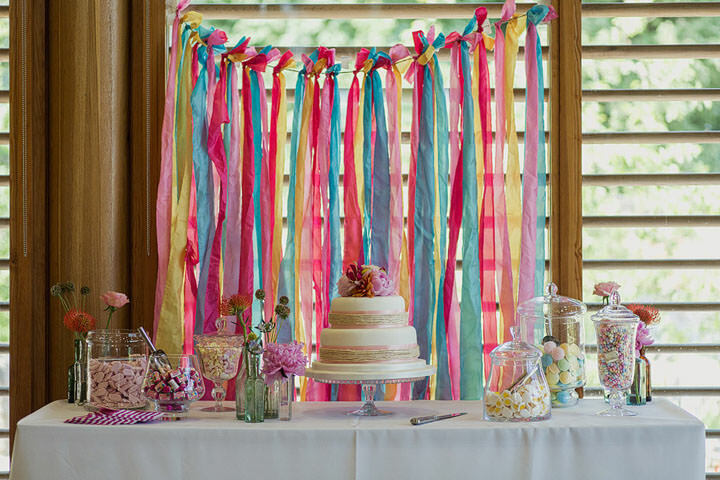 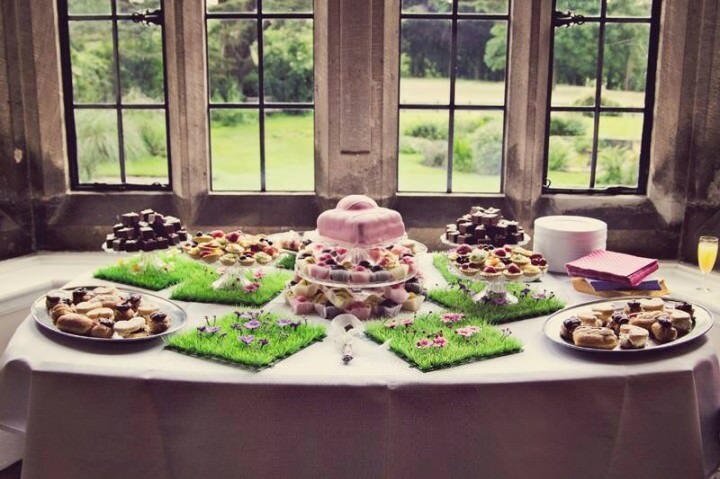 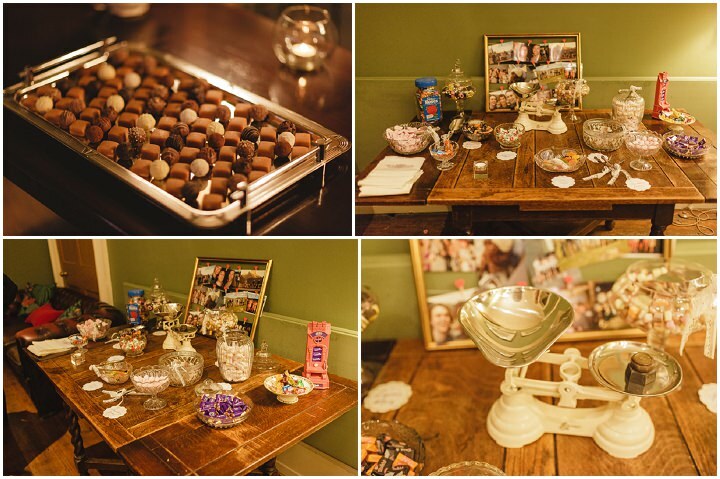 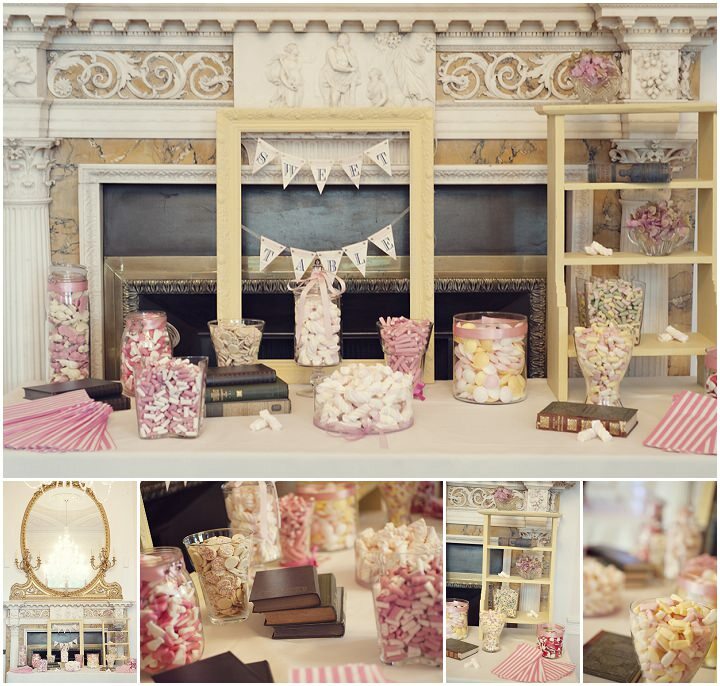 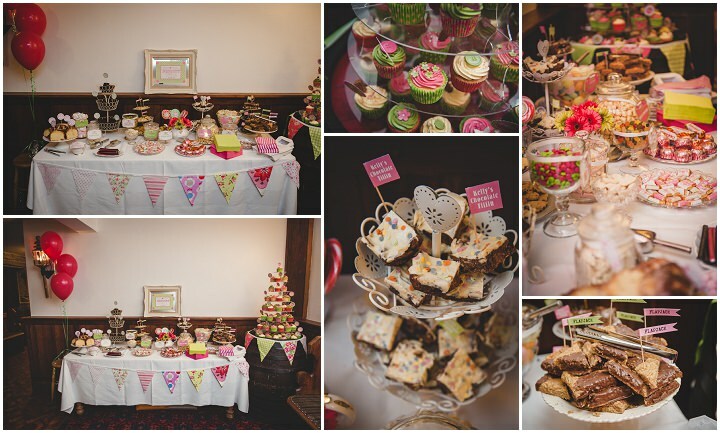 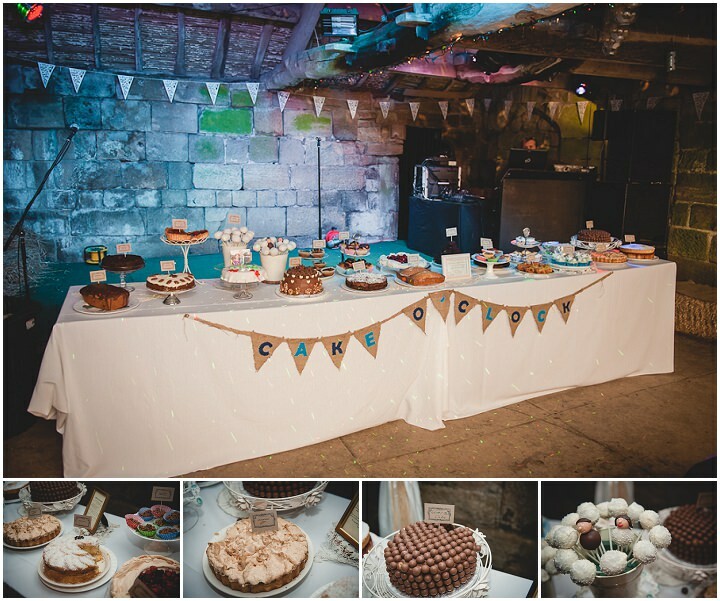 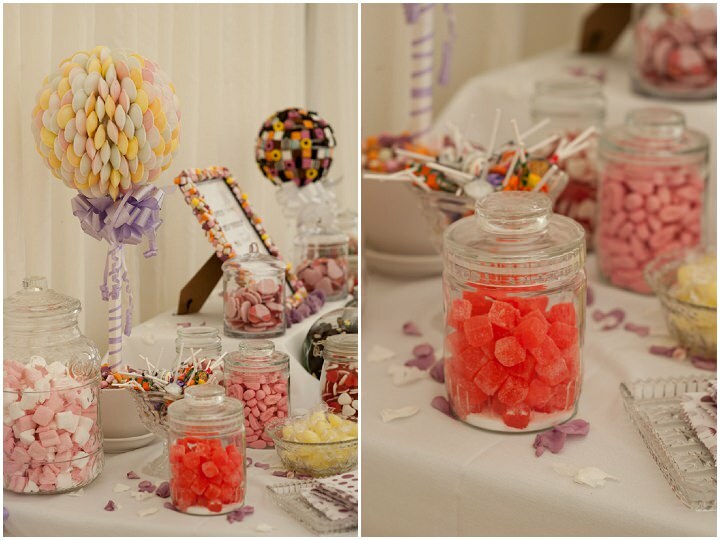 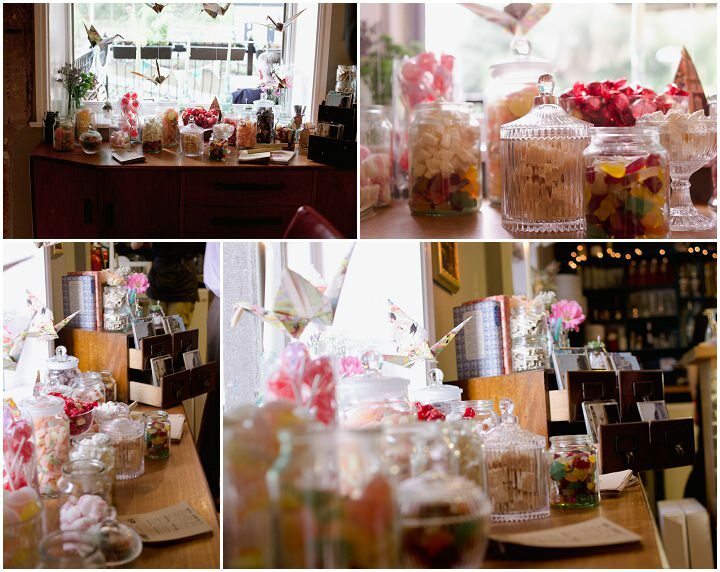 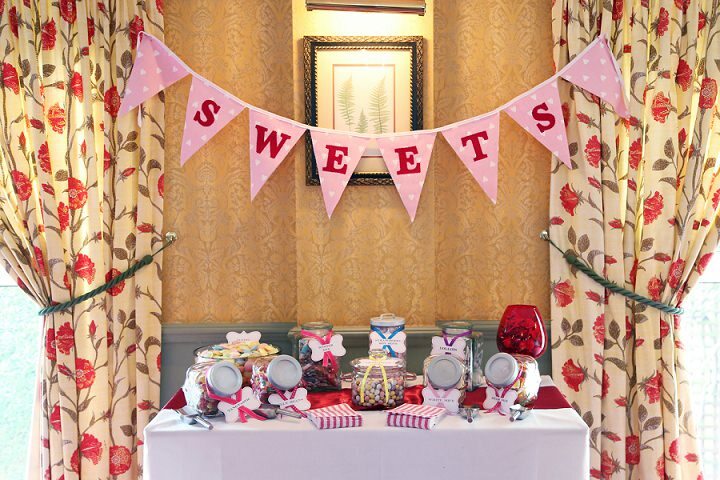 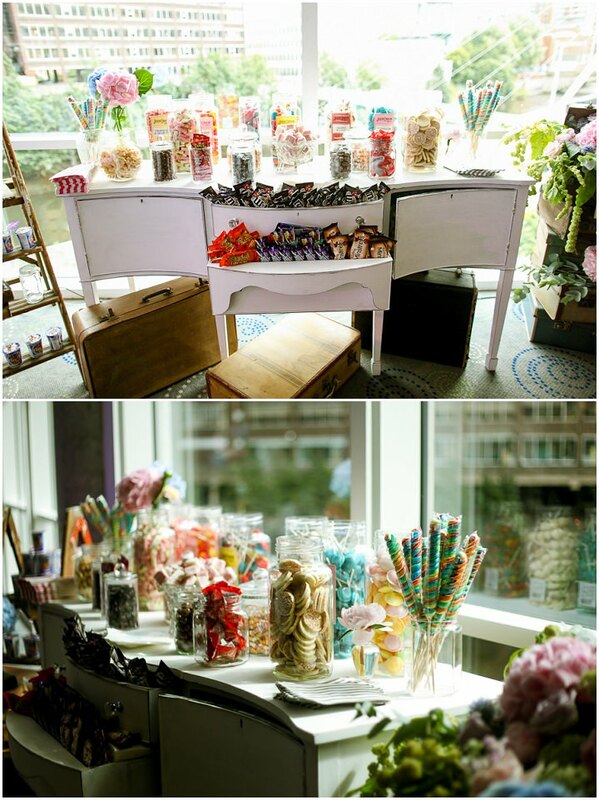 There are some seriously fabulous looking sweet tables there! 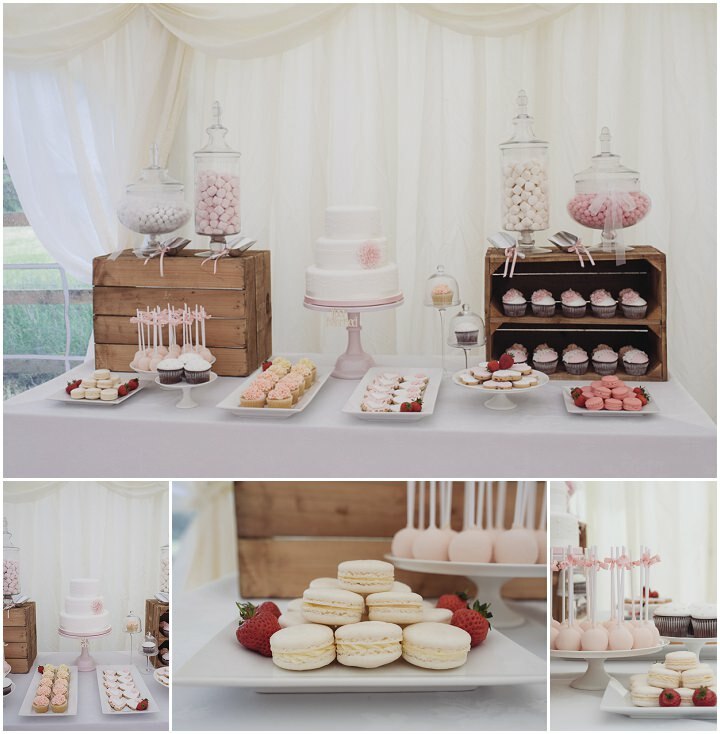 Agree mini macaroons will be trending this year, though retro sweet are always popular, loving that flying saucer giant lollipop!